Workforce management is a complicated aspect of any company, but there are some notable differences between the public and private sectors. This is in large part because the public sector tends to have a much better employee retention rate. This means that tracking benefits and reviews is far more critical than things like constant hiring and training required in the private sector where high turnover means focusing on bringing people onboard. 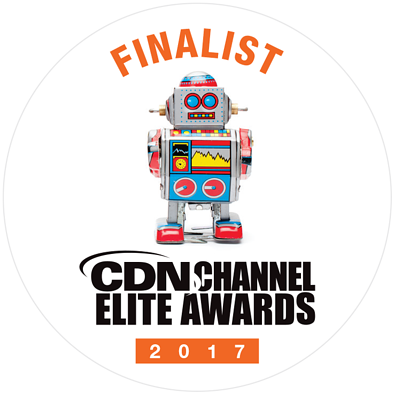 The CDN Channel Elite Awards purpose is to recognize IT Solution providers for their leadership, innovation and commitment to creating business value for their customers. Many companies and software developers come up with products they call workforce management solutions. However, many of these products and services only deal with one of the many components that make up a workforce management package. Of course, that begs the question, what is workforce management? Time clocks are a powerful tool of small business because they allow for the automation of time keeping. However, not all time clocks are created equally. In fact, many of the traditional methods of keeping employee times straight are intrinsically flawed. 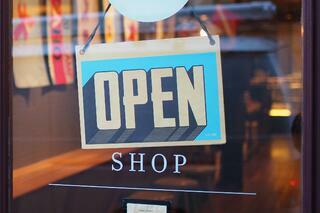 Fortunately, there are ways to identify what the best time clock for small business is based on some select criteria. The best shift work schedules involve careful planning and attention to both worker health and the needs of the company. When both the company and the workers are properly planned around, shift work becomes not only easier to do with but in some ways preferable to a traditional 9-5 system. In 2015, 18.9 percent of employment in Canada was part-time, OECD data suggests. The percentage is similar in the European Union (17.2 percent) and much higher in Scandinavian countries and the Netherlands (38.5 percent). In the US, more workers are part-time employees now that prior the Great Recession, according to the Center for American Progress. Unless you've worked in the healthcare industry, you might be surprised to know that it's one of the most unique workforces in the world. 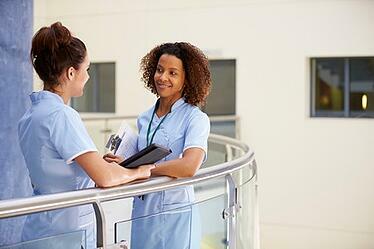 Not only does staff have to answer to managers, but they also have to satisfy their patients. It isn't like many businesses where, when the clock strikes 5, everyone goes home. This unique issue creates a variety of problems. One of the largest management issues in the Healthcare industry is managing the schedule. 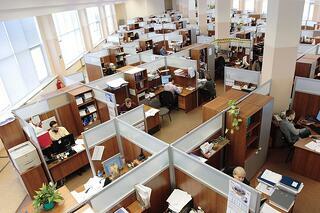 Workforce management is a broad term that refers to numerous processes. Its main aim is to boost productivity, maximize employee retention and help every single worker accomplish the most that they’re capable of. 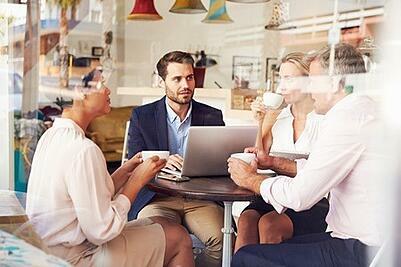 If you want to manage your employees more effectively, you’ll have to pick the best techniques that will deliver optimal results within the respective organization.